In Spring 2013 Google announced its new partner agency programme called “Google Partner”. The program has amalgamated the various existing agency programs: Google Certified Partners, Google Engage, Google Partner Search, and Agency Edge. Now, customers have a singular platform to manage your Google search and marketing qualifications — best of all, it’s accessible on mobile devices. There’s also search functionality for clients to find a Google Partner in close proximity to them. The new Partners program used Canada exclusively as their beta launch. Last month Marwick Marketing became the first online marketing company in Langley, Maple Ridge, Abbotsford, Coquitlam and New Westminster to qualify under the new guidelines set out by Google. Our team passed multiple certification exams and the company was noted as exceeding in areas like Customer Care and Best Practices. The new qualification criteria is more comprehensive than the previous Google Certified Partners badge, ensuring that all certified agencies are first-class. This new accreditation for Marwick Marketing Company means that as a business owner you know you are hiring a team of people who are qualified in Search Engine Optimization, Pay-Per-Click and other forms of online marketing. A successful online business is more than getting links and retweets, and Google Partners knows that. That is why the program will only connect businesses with agencies and certified professionals they trust. All professionals partnered with Google will have the latest and best practices, as well as first-class knowledge of the online medium. 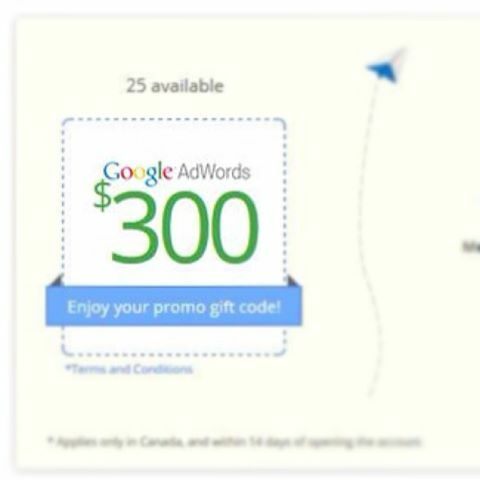 As a Google Partner we have $7,500 worth of free advertising credit for new accounts. If you’re based in Canada or the USA and would like to receive a free $300 voucher (when you spend $100) then drop us a line via the contact us page.